We are proud to announce that the NETL-led Carbon Capture Simulation for Industry Impact (CCSI2) reached a significant milestone on March 30, 2018. The entire Carbon Capture Simulation Initiative (CCSI) Toolset was released for open source use to all stakeholders in modeling, optimization, and uncertainty quantification of carbon capture applications. The CCSI Toolset, whose open source launch will enable its expanded use and refinement by energy technology developers, is the only suite of computational tools and models designed to help maximize learning and reduce risk during scale-up of carbon-capture technologies. Please join the CCSI2 team in congratulating Christine Anderson-Cook. 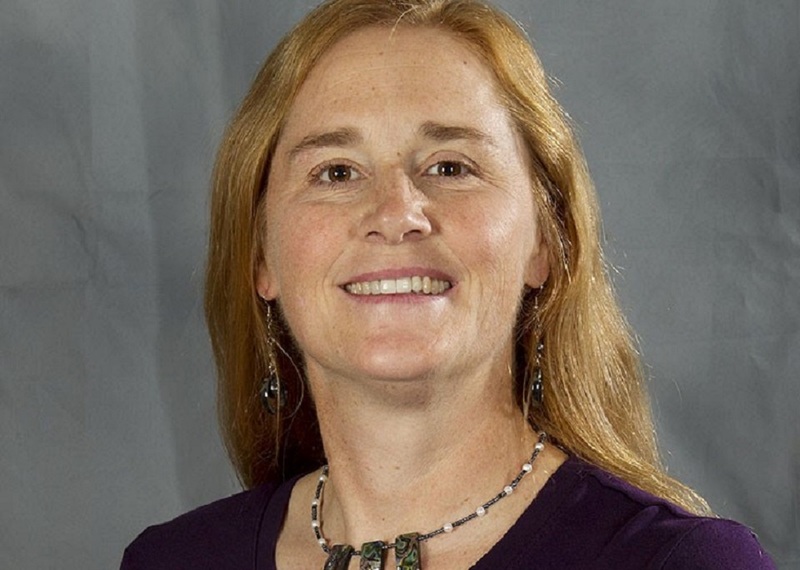 The American Society for Quality (ASQ) has selected Christine to receive the 2018 Shewhart Medal for her “exemplary leadership, service, training, research and applications in solving complex problems through statistical thinking and statistical engineering.” The medal is given to an individual who has demonstrated the most outstanding technical leadership in the field of modern quality control, especially through the development to its theory, principles, and techniques. Christine will receive the Shewhart Medal at ASQ’s World Conference on Quality and Improvement, to be held April 30—May 2 in Seattle. Christine has been supporting the CCSI2 project since 2016. The Carbon Sequestration Leadership Forum (CSLF) – a ministerial-level initiative focused on the development of improved, cost-effective technologies for carbon capture and storage (CCS) – has recognized two U.S. Department of Energy (DOE) projects led by the Office of Fossil Energy’s National Energy Technology Laboratory (NETL). The selected projects are the National Risk Assessment Partnership (NRAP) and the Carbon Capture Stimulation Initiative (CCSI) along with its second phase, Carbon Capture Simulation for Industry Impact (CCSI2). NRAP is a multi-lab partnership developing a defensible, science-based methodology and platform for quantifying risk at carbon storage sites to guide decision making and risk management. Those efforts resulted in development of the internationally used NRAP Toolset, which was released for download last fall. CCSI – a partnership among national laboratories, industry, and academic institutions – developed and demonstrated an integrated suite of computational tools, called the CCSI Toolset, to support and accelerate the development, scale-up, and commercialization of carbon-capture technologies. CCSI2 will apply the advanced simulation tools developed by CCSI to accelerate the commercialization of carbon capture technologies. Projects recognized by the CSLF portfolio gain increased visibility and prestige at the highest governmental level. In addition, the lessons learned from CSLF-recognized projects are key elements for knowledge sharing, which will ultimately help accelerate the deployment of CCS technologies. The CSLF comprises 26 member governments (25 countries plus the European Commission)—representing more than 3.5 billion people worldwide. The selected DOE projects will become part of the portfolio of current and completed CSLF-recognized projects located throughout the world. Congratulations to Dr. David Miller! Dr. David Miller has been selected as the National Energy Technology Laboratory’s (NETL’s) Senior Fellow for Systems Engineering and Analysis. In this position, Dr. Miller serves as the NETL’s resident expert in this area. His exceptional leadership and vision was instrumental to the success of the Carbon Capture Simulation Initiative and its computational Toolset. His skills will continue to play a key role in CCSI2 and also as he works to advance NETL’s leadership in energy innovation. Please join us in congratulating David on this achievement. Congratulations to Dr. Joel Kress! 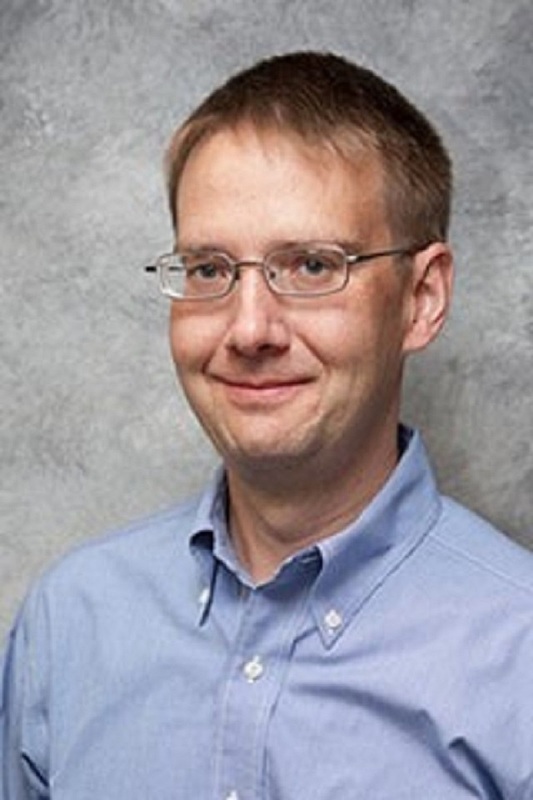 Dr. Joel D. Kress, Deputy Division Leader of Los Alamos National Laboratory’s Theoretical Division will be honored as a newly appointed Fellow of the American Physical Society for contributions to computational scattering, materials, and dense plasma simulation techniques. Joel will formally receive the Fellowship on March 13, 2017 at the APS March Meeting in New Orleans. 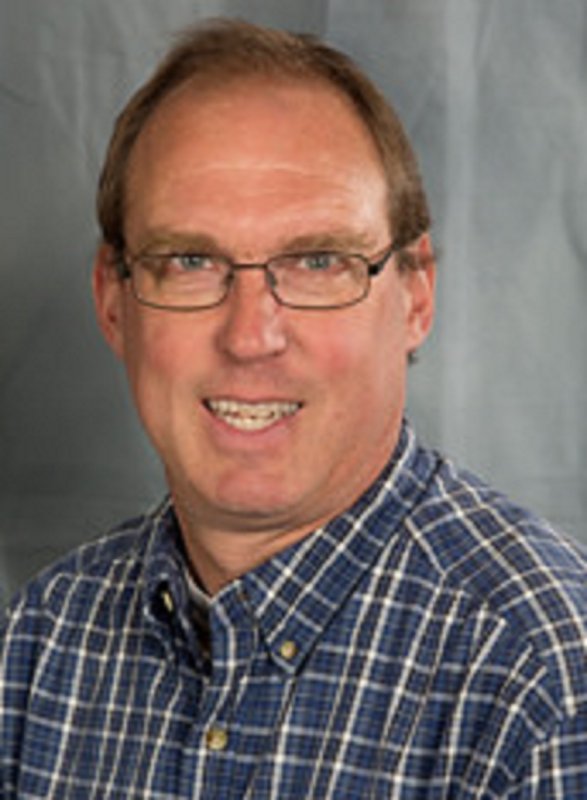 Joel serves as the Laboratory lead for the CCSI2 Basic Data Modeling and Uncertainty Quantification Task and has been a valued contributor since the inception of CCSI through today’s ongoing CCSI2 project. We are extremely excited to have Joel on our team and very proud of his accomplishments. Please join us in congratulating him on this well-deserved honor. The Carbon Capture Simulation for Industry Impact (CCSI2) is a partnership among national laboratories, industry and academic institutions that will apply cutting edge computational modeling and simulation tools to accelerate the commercialization of carbon capture technologies from discovery to development, demonstration, and ultimately the widespread deployment to hundreds of power plants. 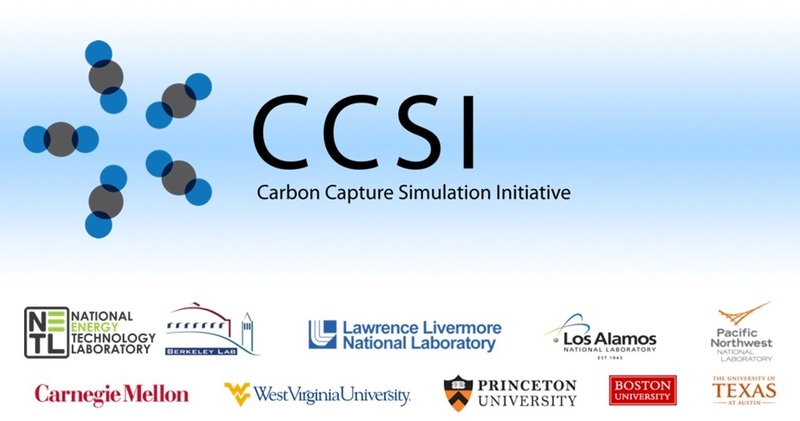 The CCSI2 initiative will apply the advanced simulation tools developed by its predecessor project, the Carbon Capture Simulation Initiative (CCSI). The CCSI Computational Toolset is a comprehensive, integrated suite of validated science-based computational models, the use of which will increase confidence in equipment and process designs, thereby reducing the risk associated with incorporating multiple innovative technologies into new carbon capture solutions. The scientific underpinnings encoded into the suite of models will also ensure that learning will be maximized through development of successive technology generations. CCSI2 IASB Meeting is scheduled for August 23-24, 2017 in Pittsburgh, PA.